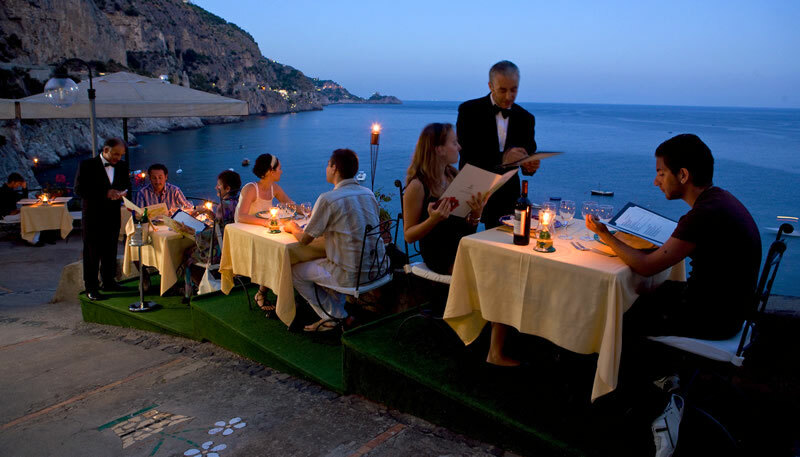 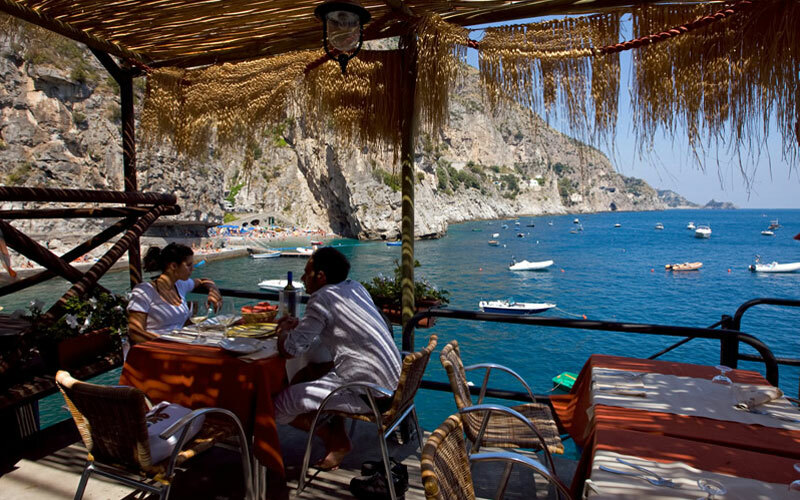 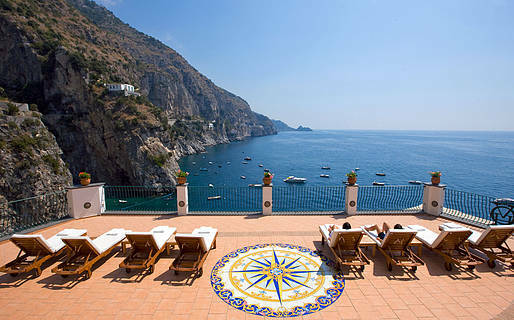 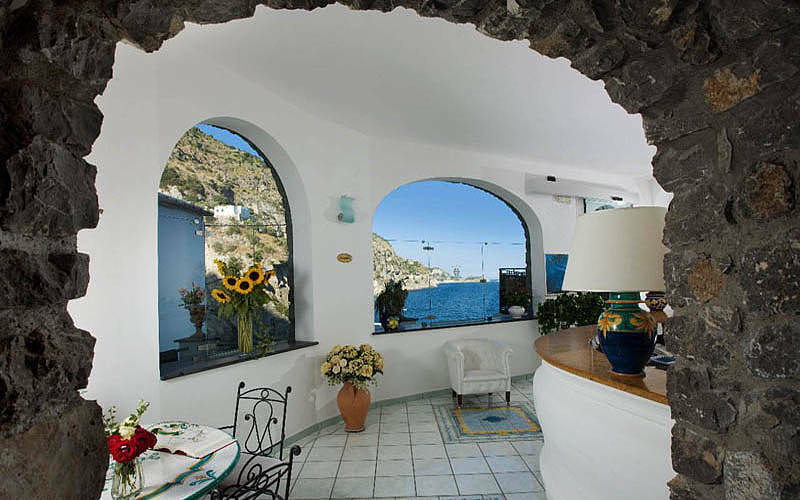 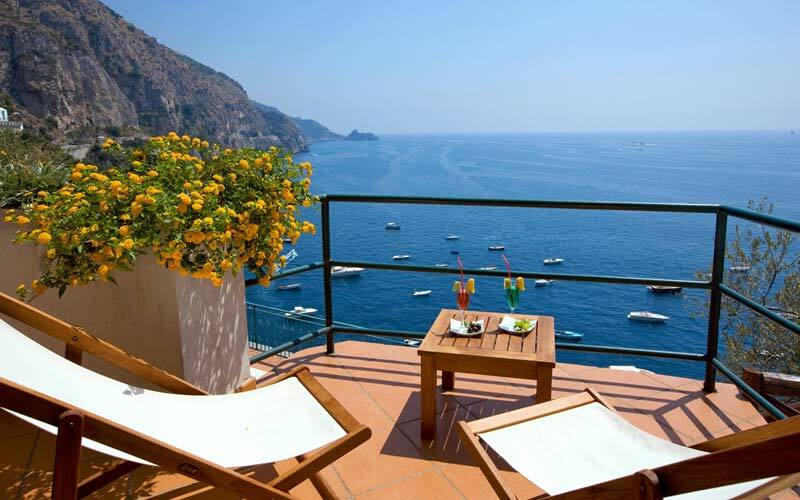 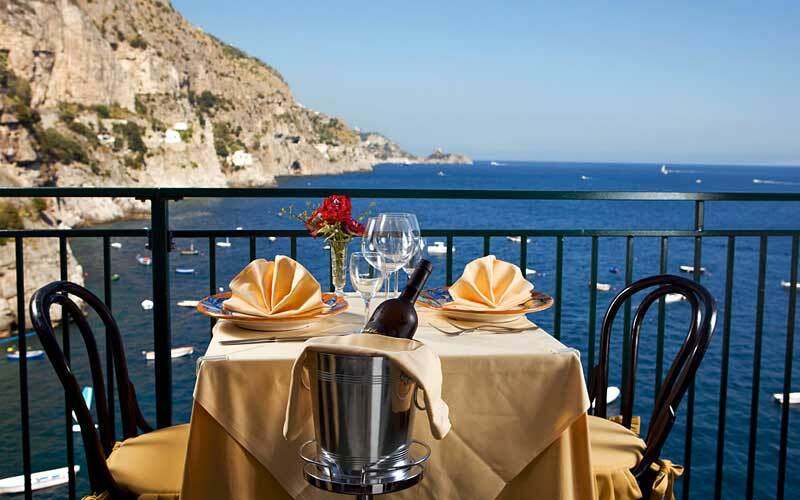 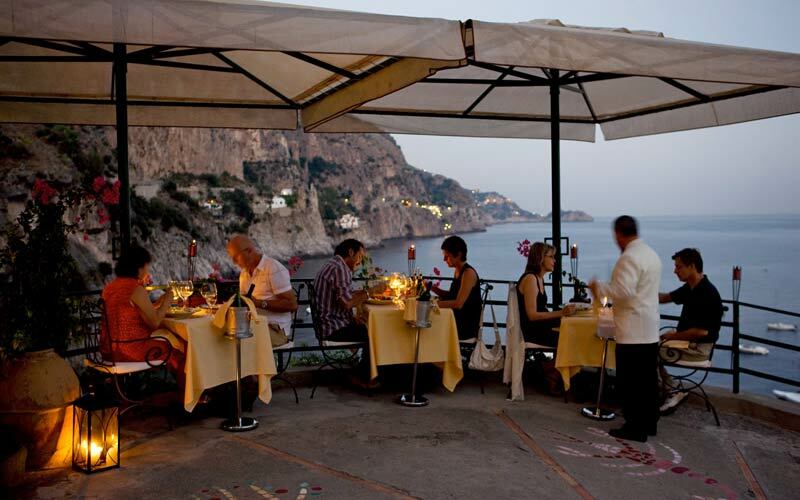 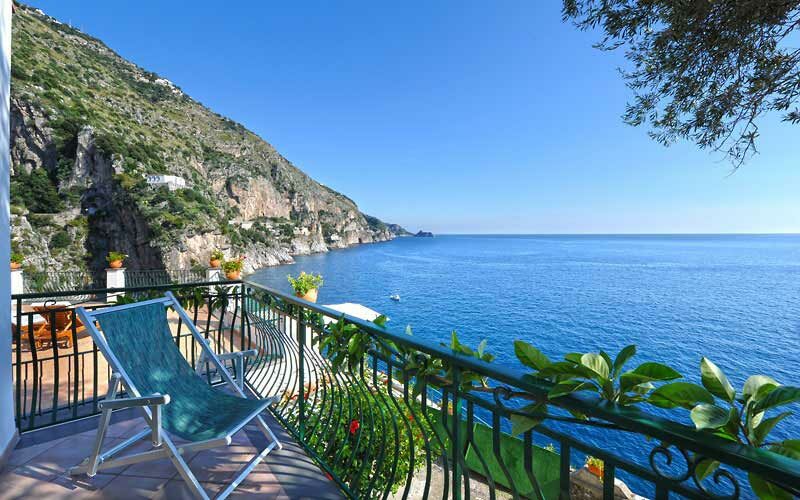 Hotel Onda Verde is a charming family-run establishment in the pretty little fishing town of Praiano, almost exactly half way between Positano and Amalfi, on Italy's legendary Amalfi Coast. 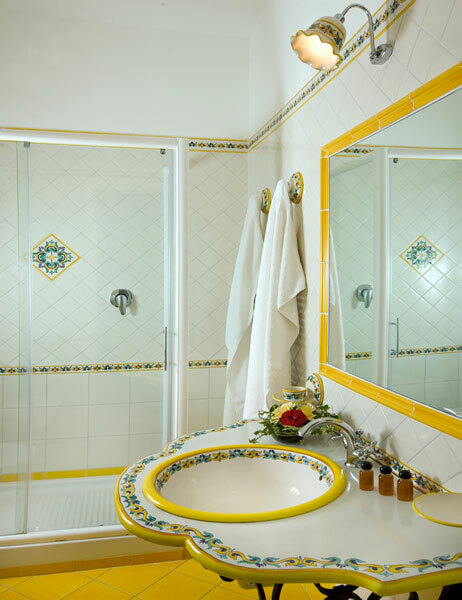 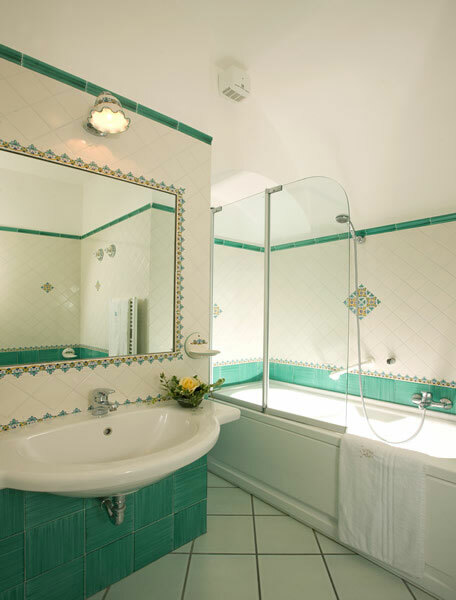 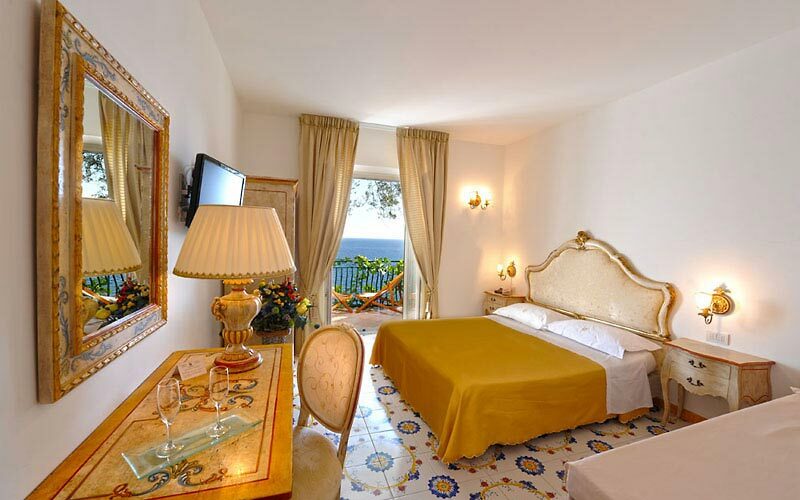 Situated in five separate villas, Hotel Onda Verde's bedrooms are all large enough to include a comfortable sitting area, complete with writing desk, and are tastefully decorated in classic Mediterranean style. 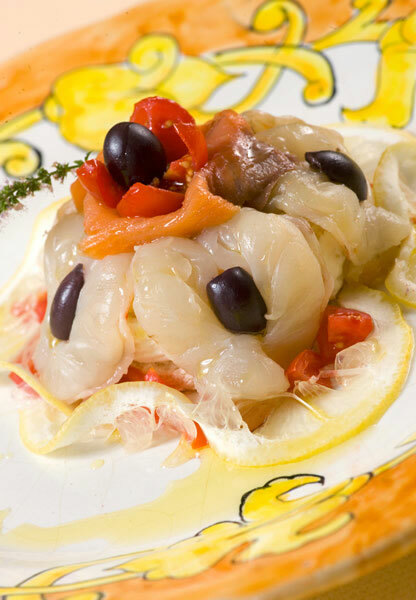 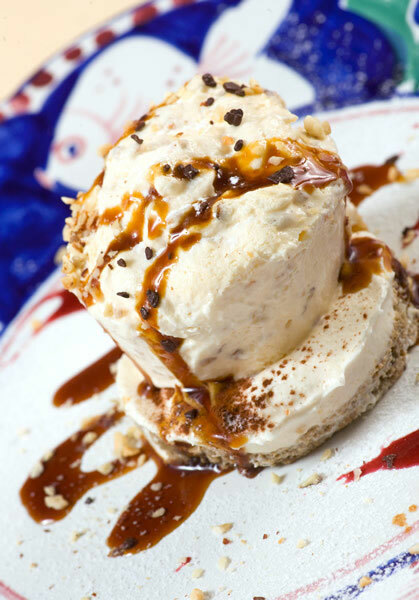 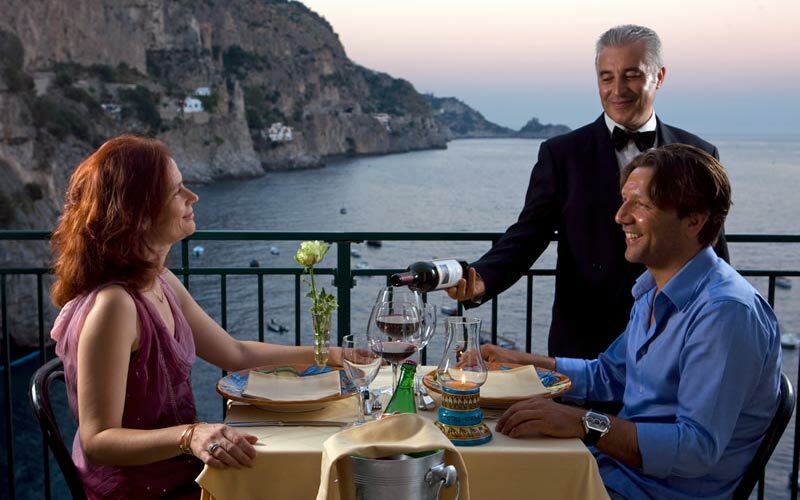 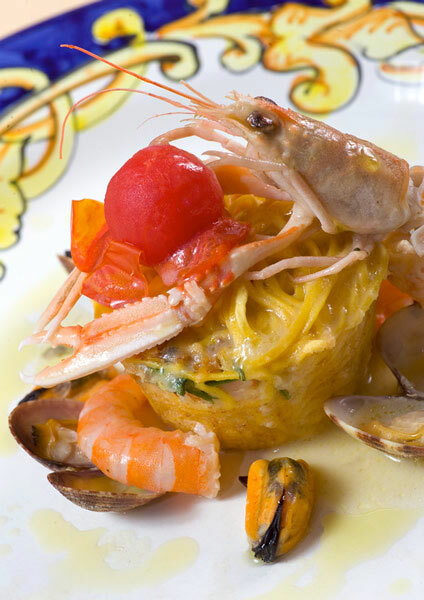 Delicious local cuisine is served in Onda Verde's highly acclaimed sea view restaurant. 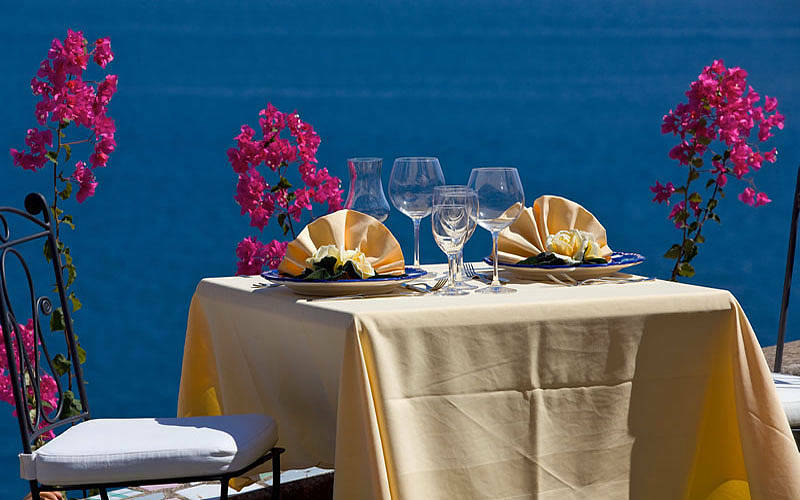 Home-made pasta, the freshest fish, and fruits and vegetables grown in the hotel's kitchen garden are used in dishes guaranteed to delight the senses. 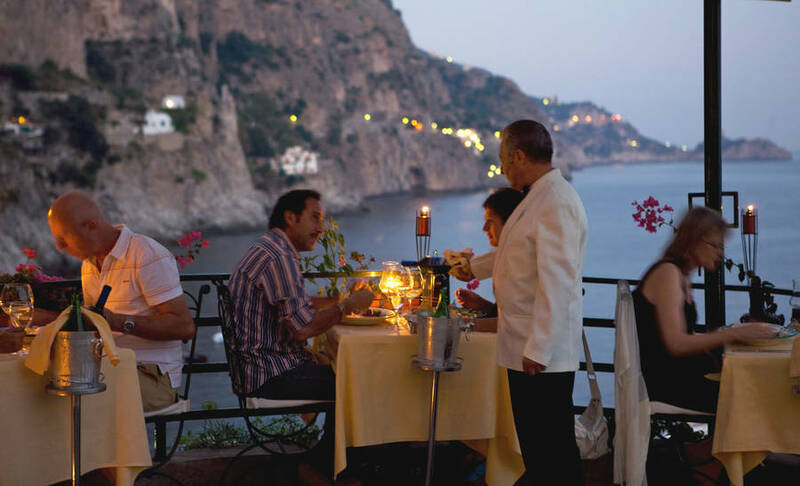 Like the seasonal menu, the wine list also has a distinctly local feel; featuring all the best of the region's wines and, of course, the Amalfi Coast's wonderful Limoncello liqueur. 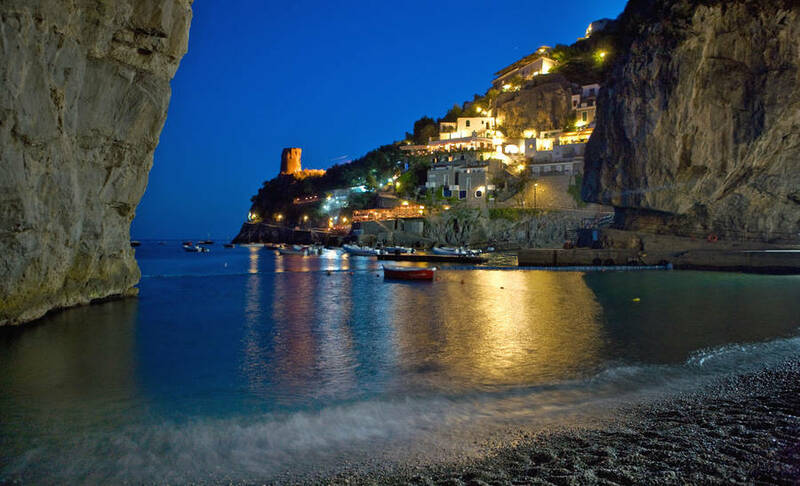 Praiano's Gavitella beach is a mere 50 meters away from the hotel and the perfect place in which to while away the hottest hours of the day, soaking up the Italian sun, swimming in the sea, playing beach volley, or hanging out in one of the popular beach bars. 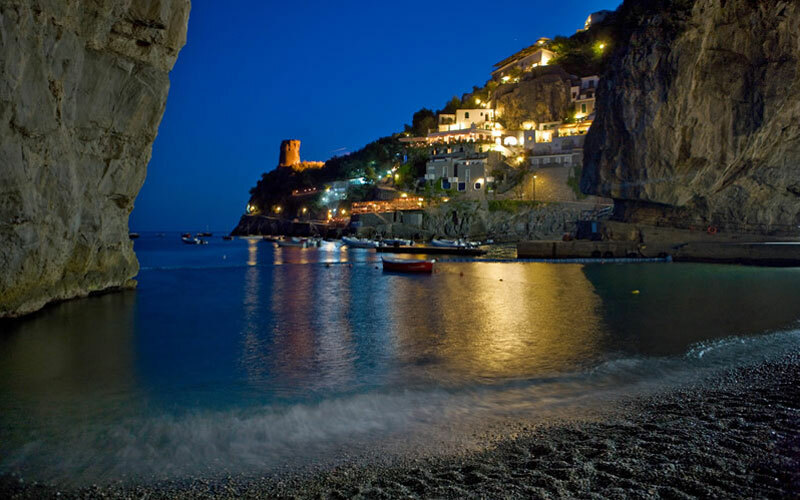 Beached out? 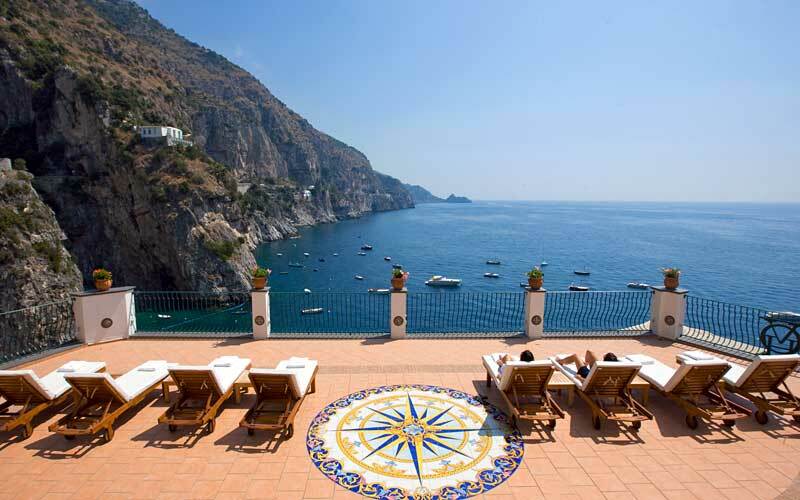 Lying within easy reach of Positano, Amalfi and Ravello, Praiano is a great base from where to explore the other famous towns on the Amalfi Coast. 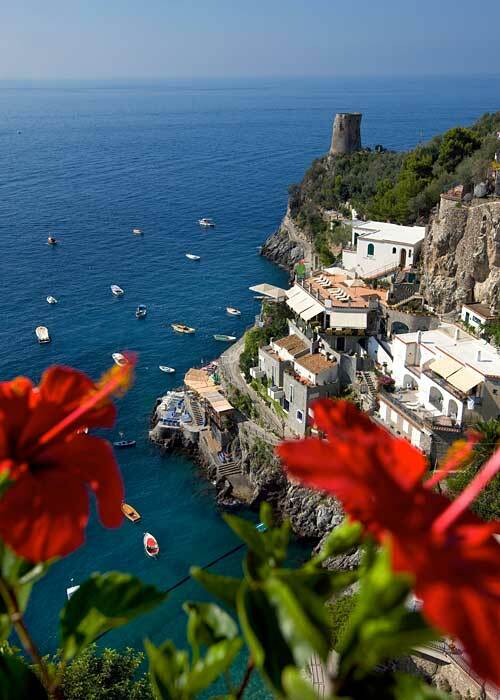 In the last 30 days 66 people have visited this page. 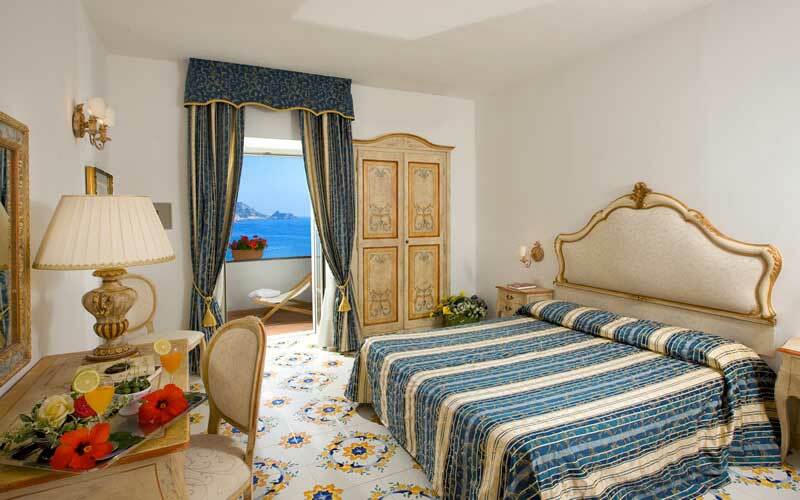 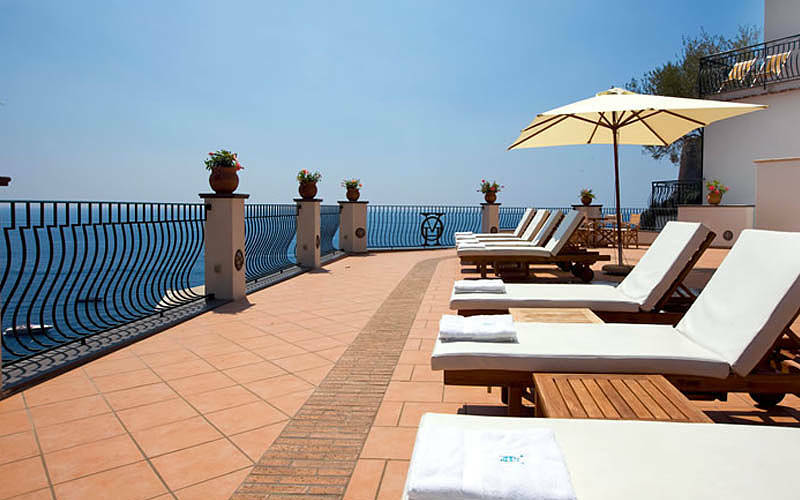 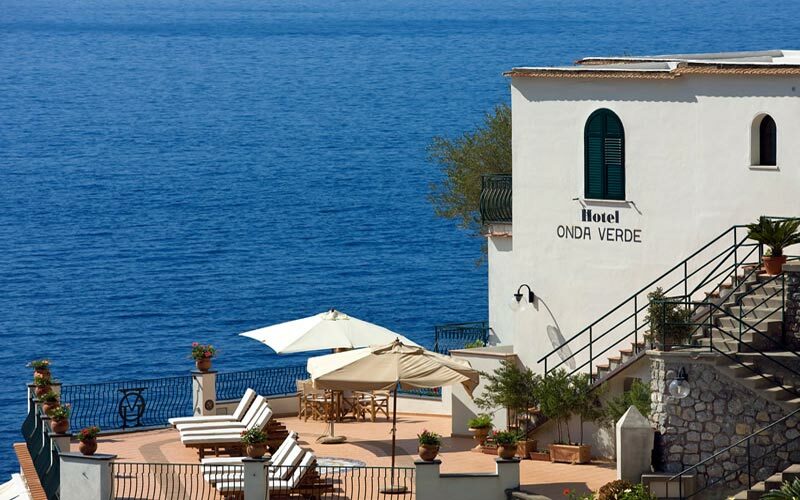 Located in Praiano, the pretty little seaside town halfway between Positano and Amalfi, Hotel Onda Verde is a charming Mediterranean retreat perched on the rocky shores of Italy's 'Amalfi Coast. 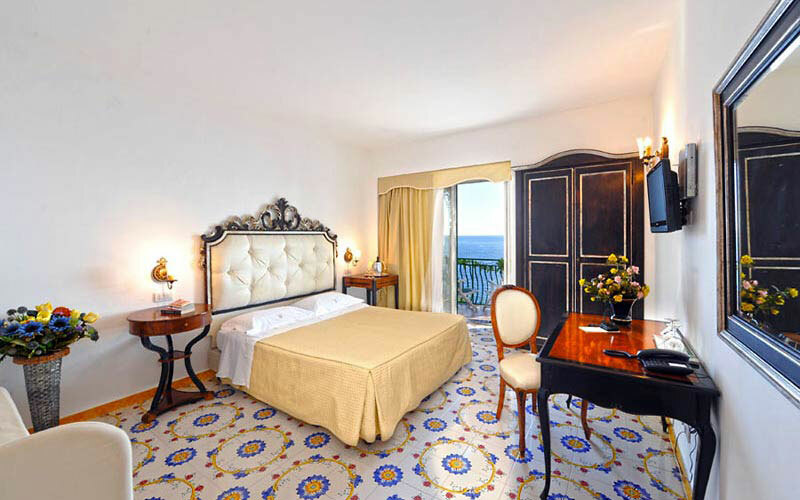 From the hotel, the historic center and the Church of San Luca Evangelista, dedicated to Praiano's patron saint are just a short walk away. 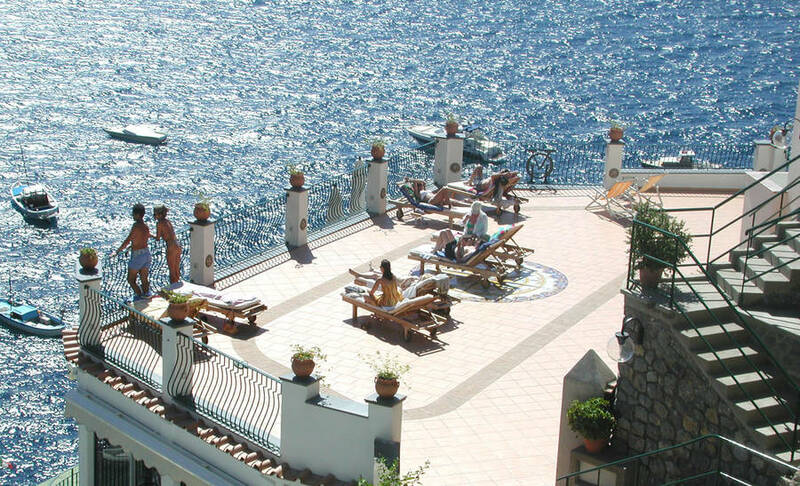 The town's Gavitella beach, from where the nearby Island of Capri and the islets of Li Galli can be seen, is also within easy walking distance of the hotel. 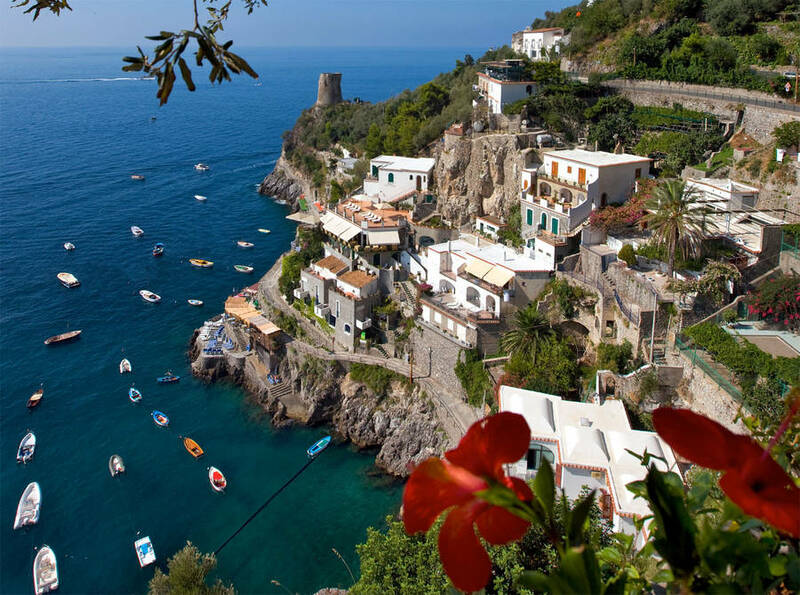 Hikers will want to make their way along the Sentiero degli Dei, the incredibly scenic coastal pathway which from Agerola passes by Praiano on its way to Nocelle, Positano.